With thirty years of experience, Bruce has strong technical skills in fabrication methods including machining; metal forming; welding; and secondary operation on casting, forging and extrusions. Bruce is also familiar with metal processing, process finish coats, metal bonding and non-metallic fabrication as well as precision sub-assemblies and systems. 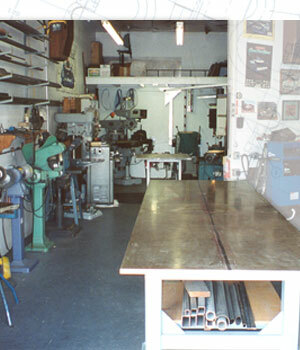 As Fabrication Shop Manager at Nissan Performance Technology, Inc. before launching Parrish and Sons Specialities in 1992, Bruce is also accustomed to organizing and directing all aspects of manufacturing and maintaining professional standards while protecting the integrity of both product and people. Bruce can determine parts sourcing, vendor selection and interface with all related or involved departments and functions at any level. 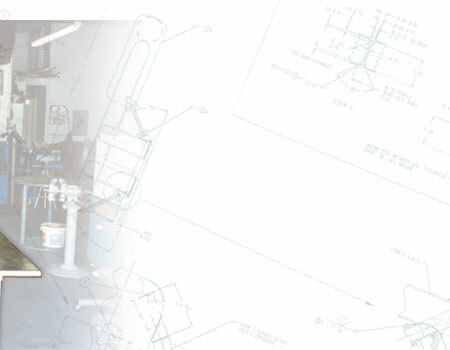 Parrish and Sons Specialties is able to produce and respond to short lead times, whether prototype or production run with a significant vendor base for manufacturing processes.